Discoholycs are our favourite colombian Cowboys. They throw hot partys in Bogota and Medellín, produce funky bouncing tracks and are fantastic DJs. 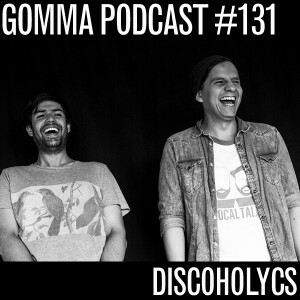 Check out their stuff… And listen that great mix featuring music by Fouk, Nachtbraker and many more great artists.